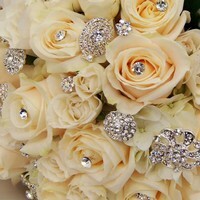 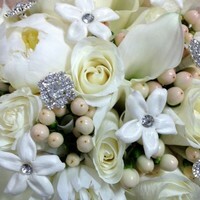 The flowers you choose for your bouquet will be remembered for the rest of your life. They will be in your hands as you walk down the aisle single, and return married! 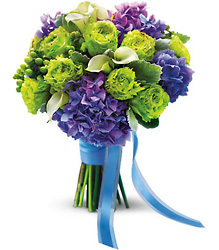 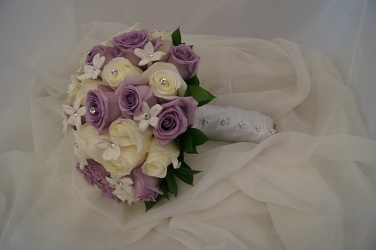 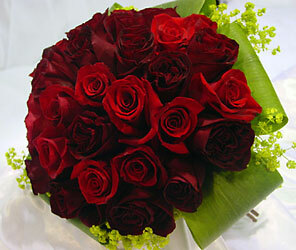 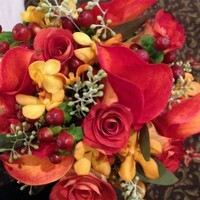 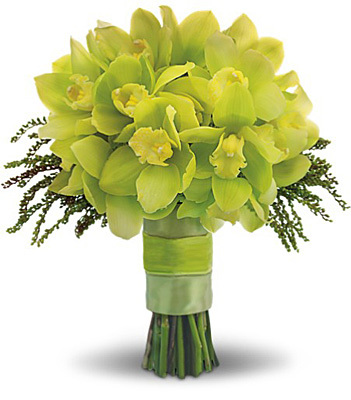 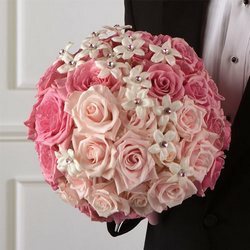 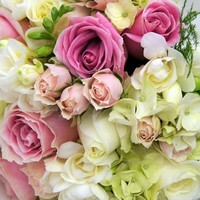 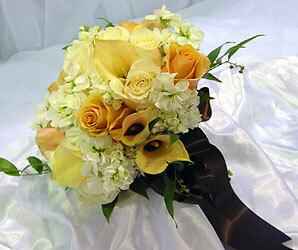 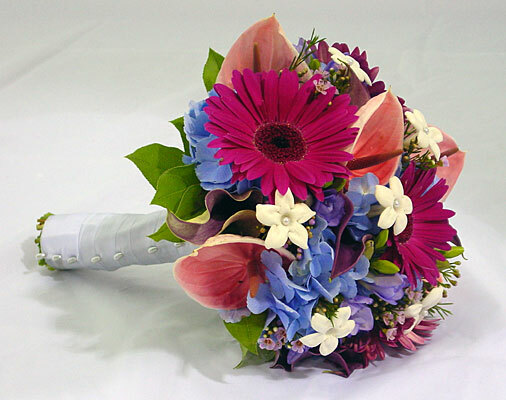 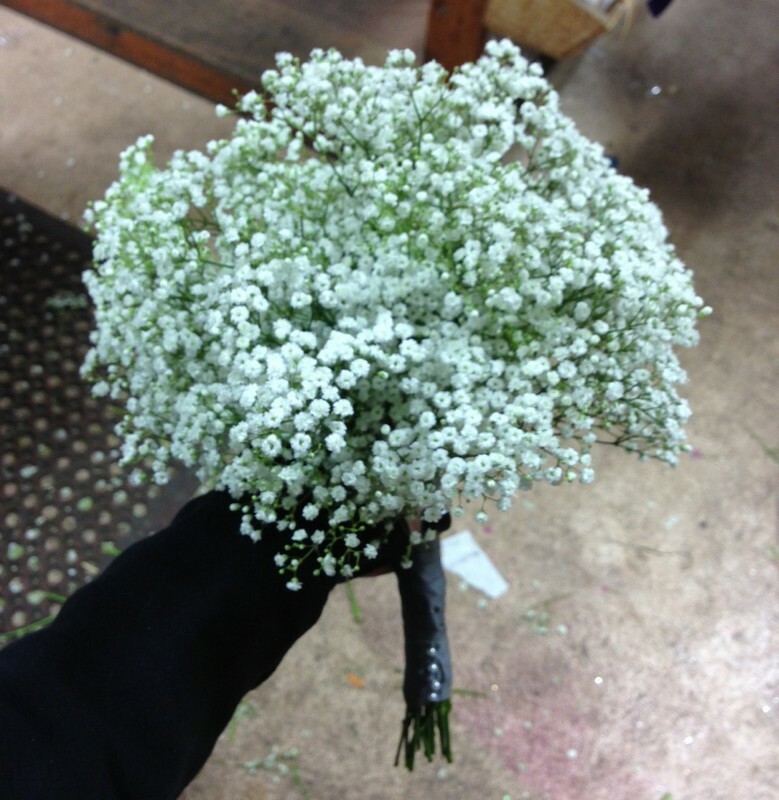 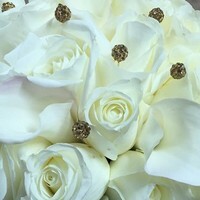 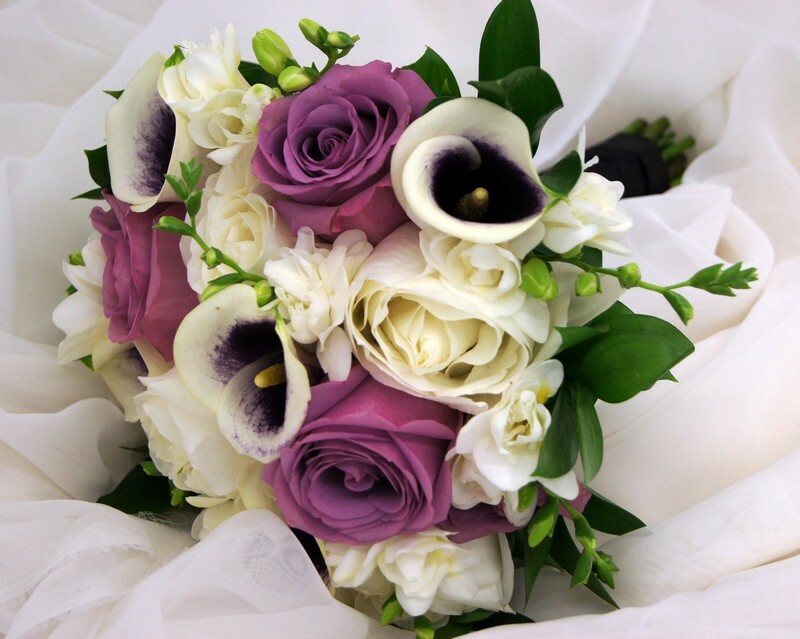 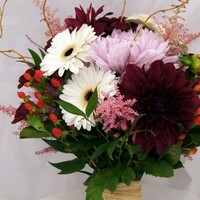 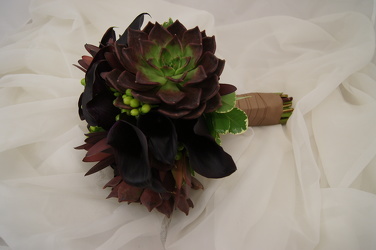 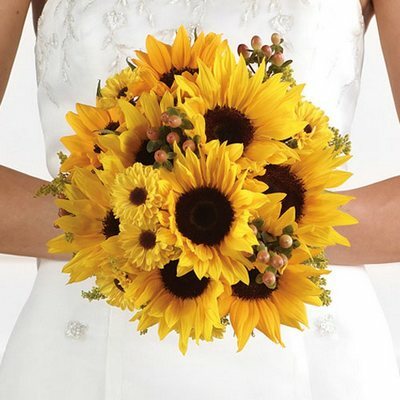 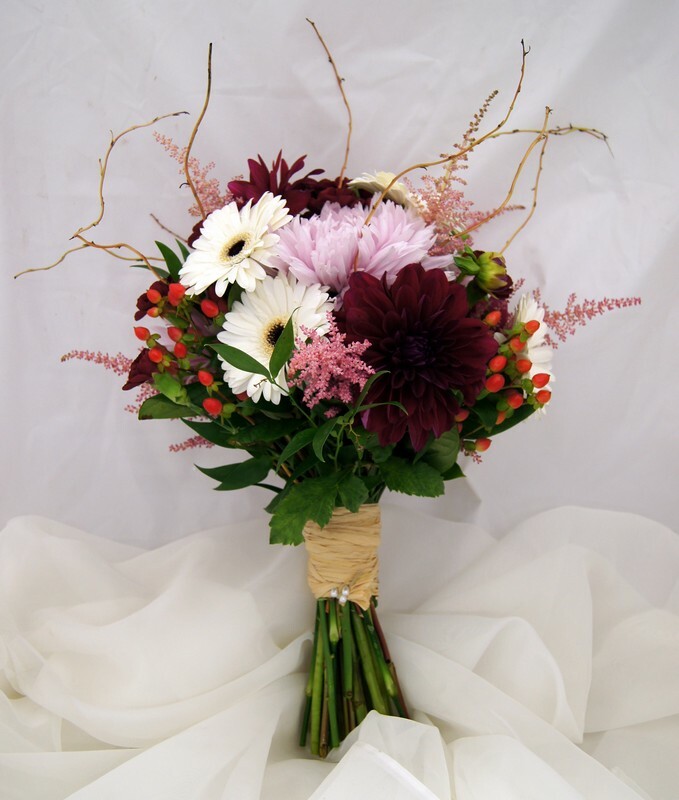 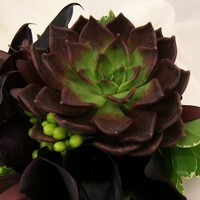 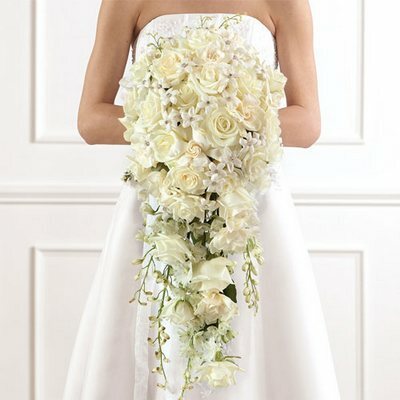 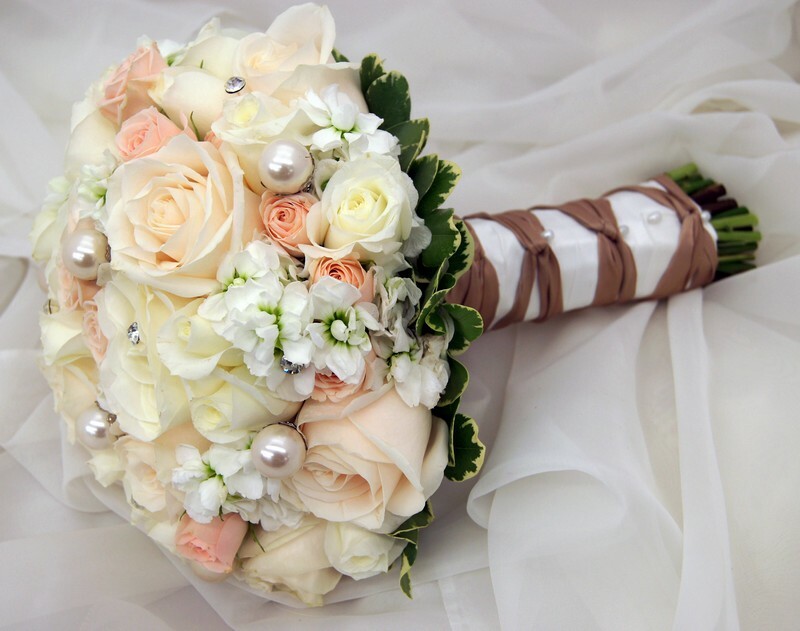 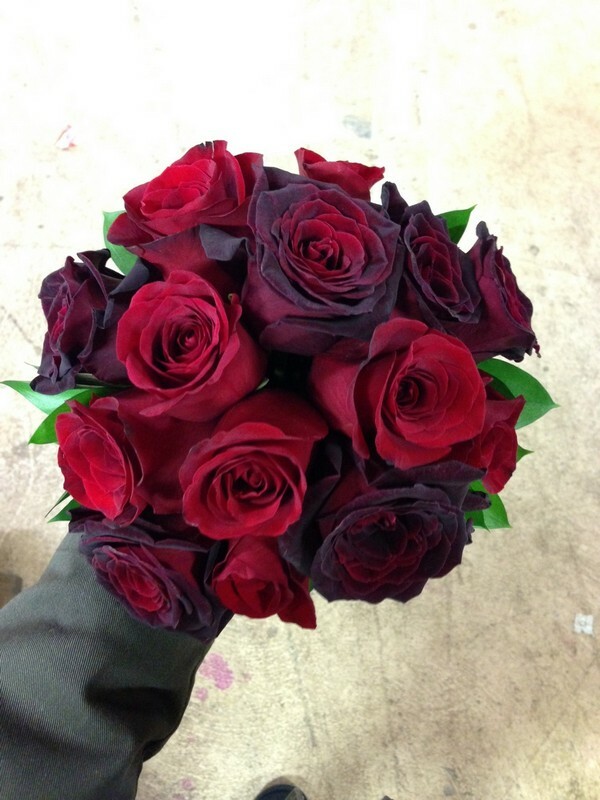 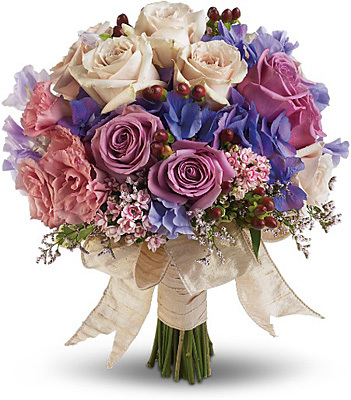 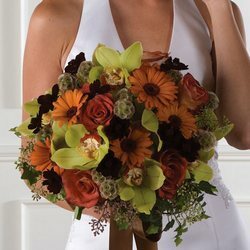 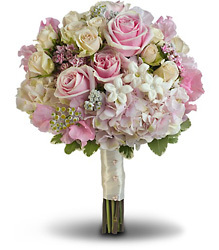 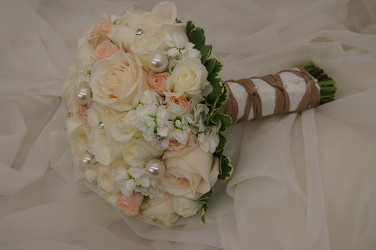 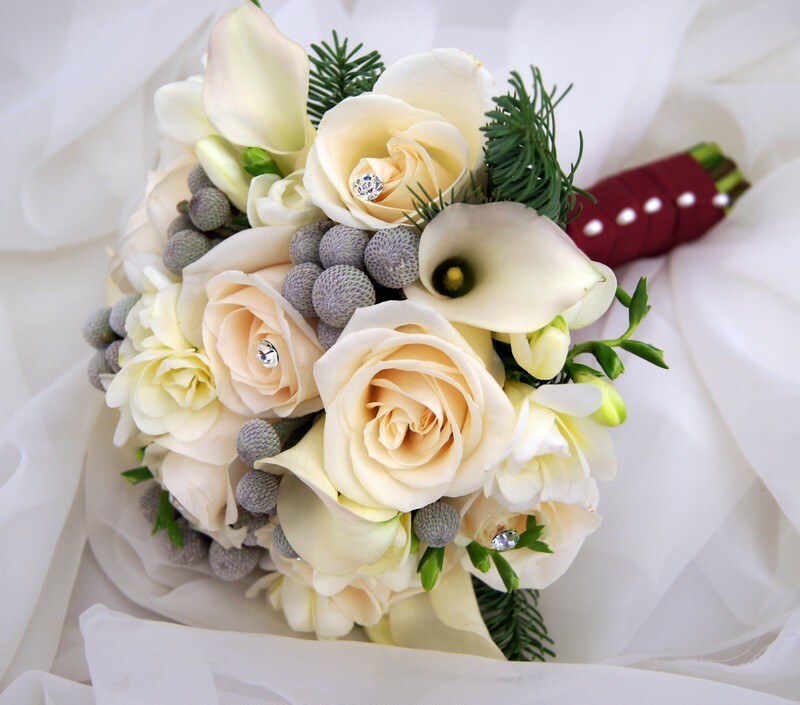 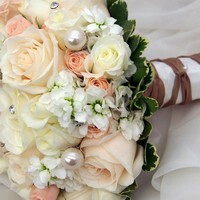 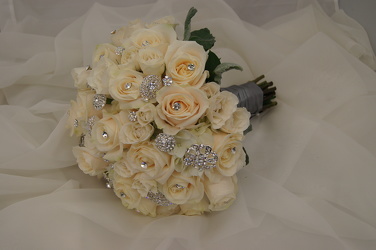 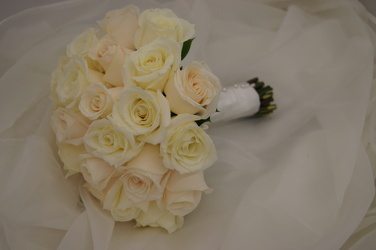 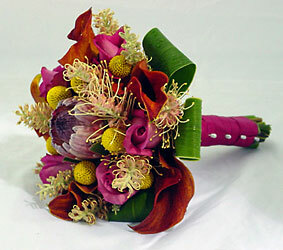 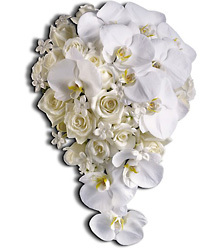 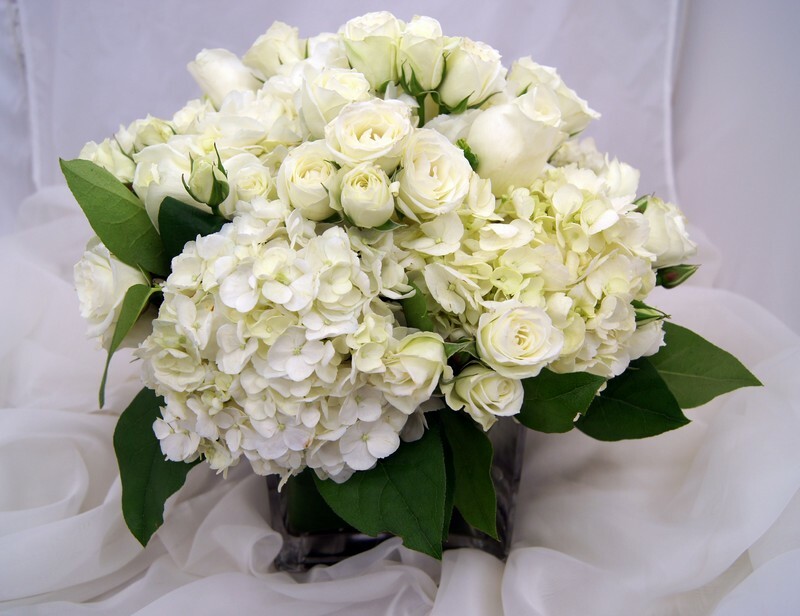 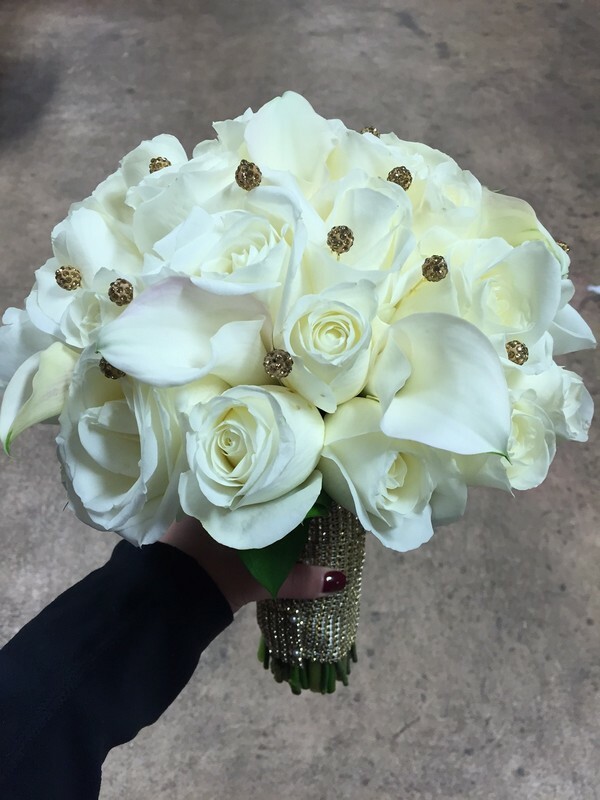 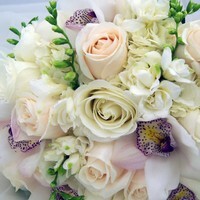 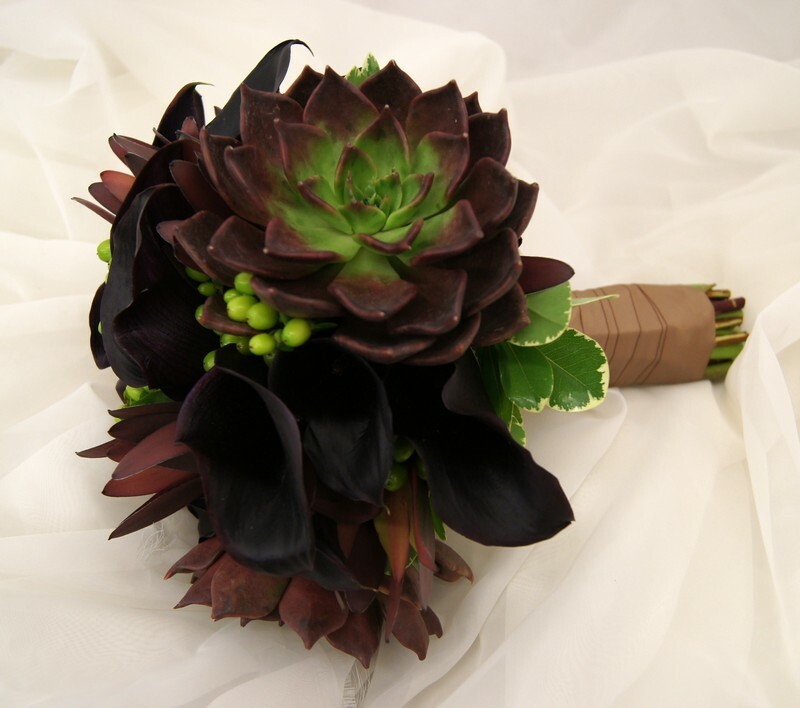 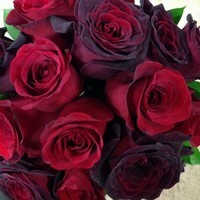 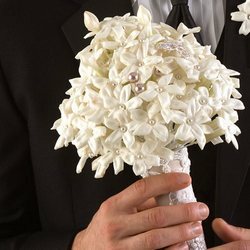 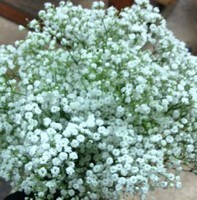 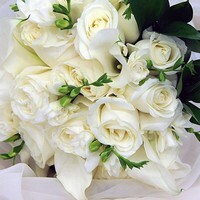 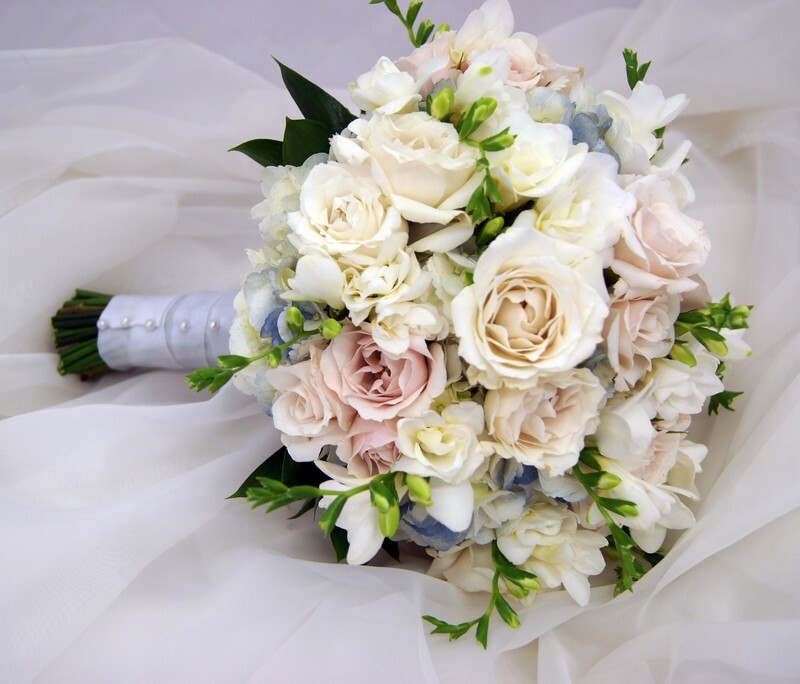 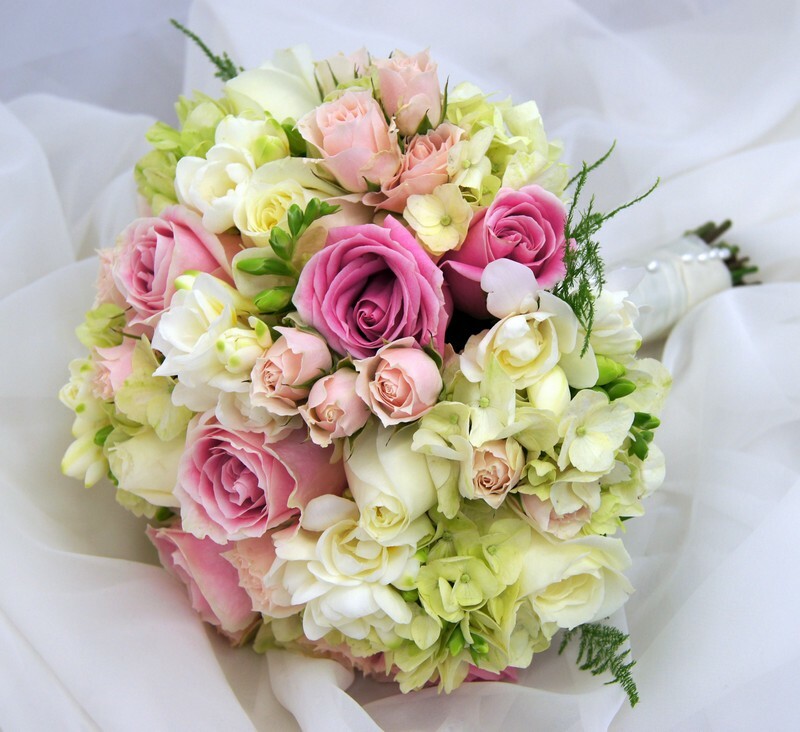 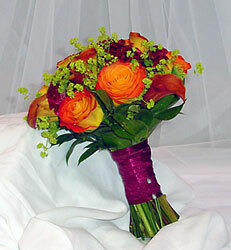 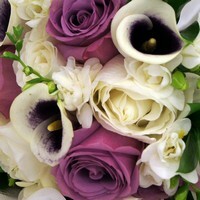 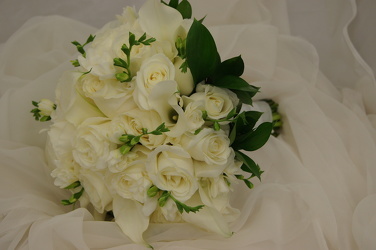 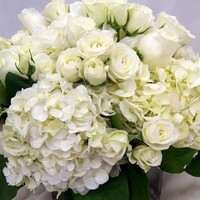 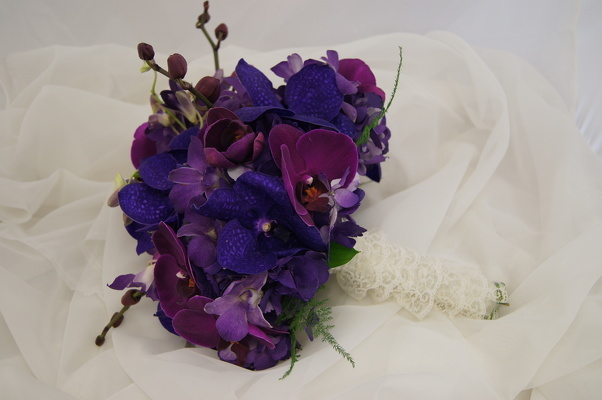 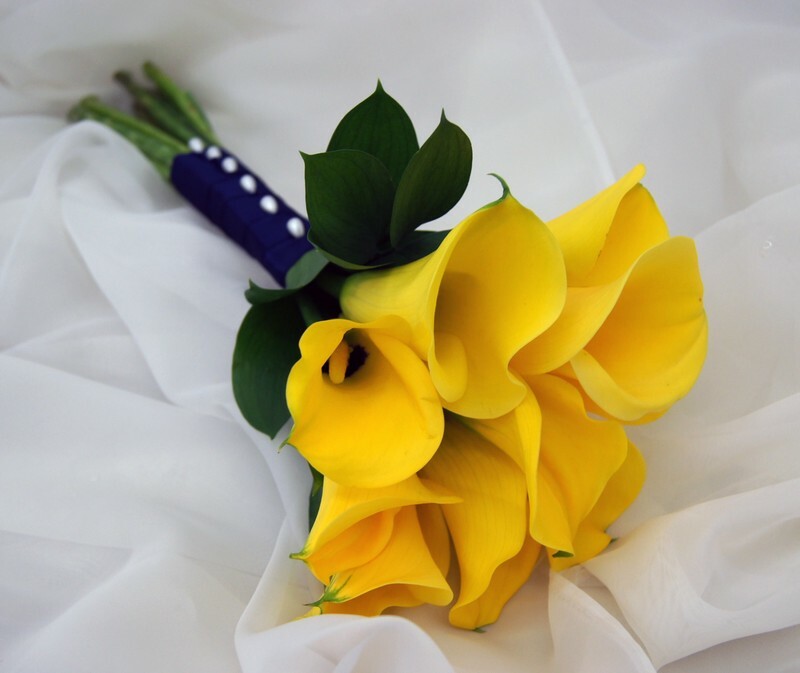 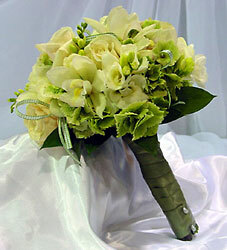 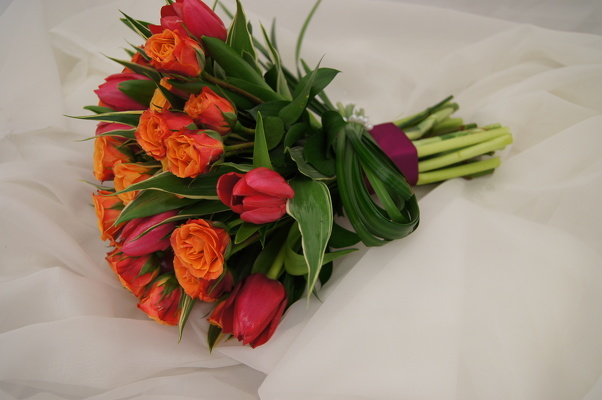 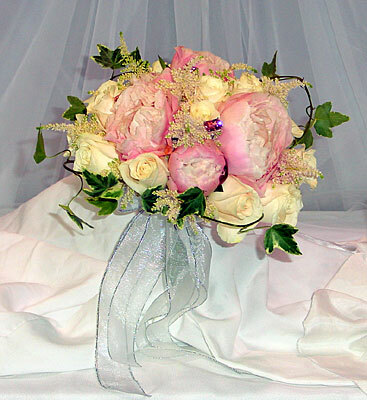 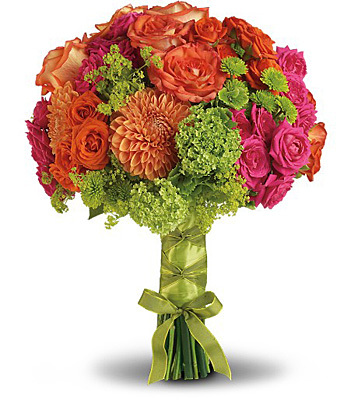 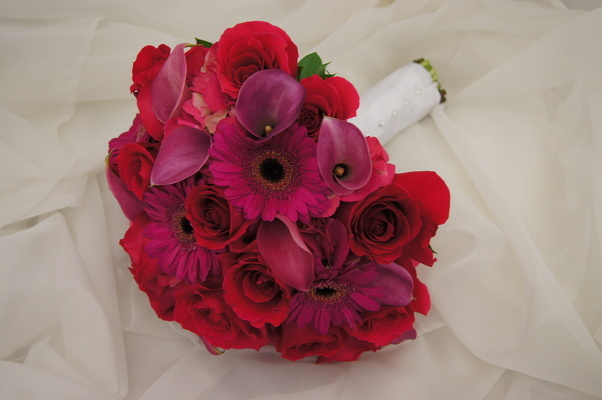 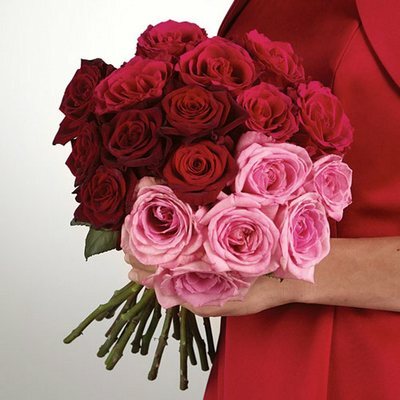 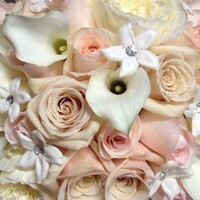 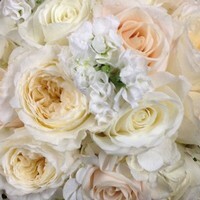 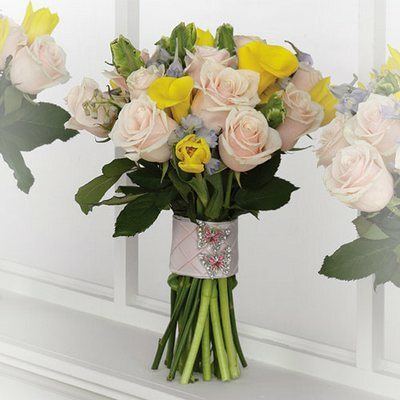 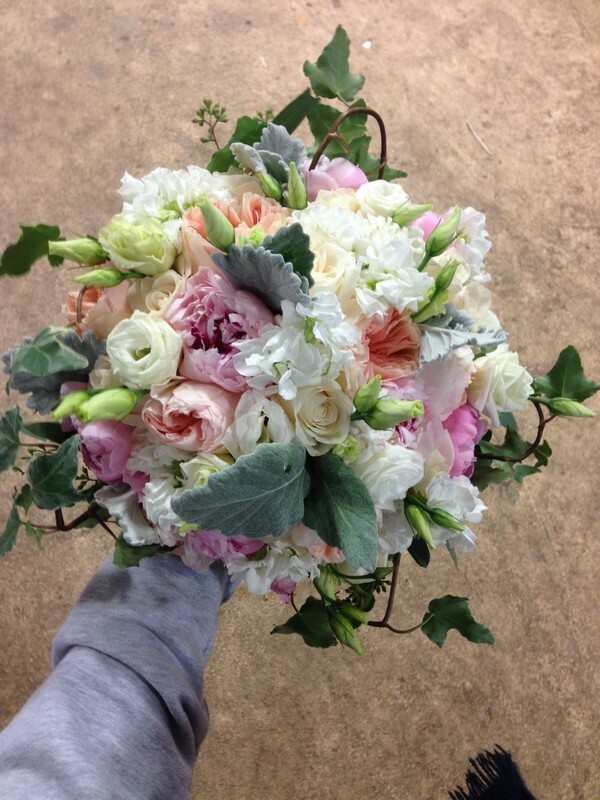 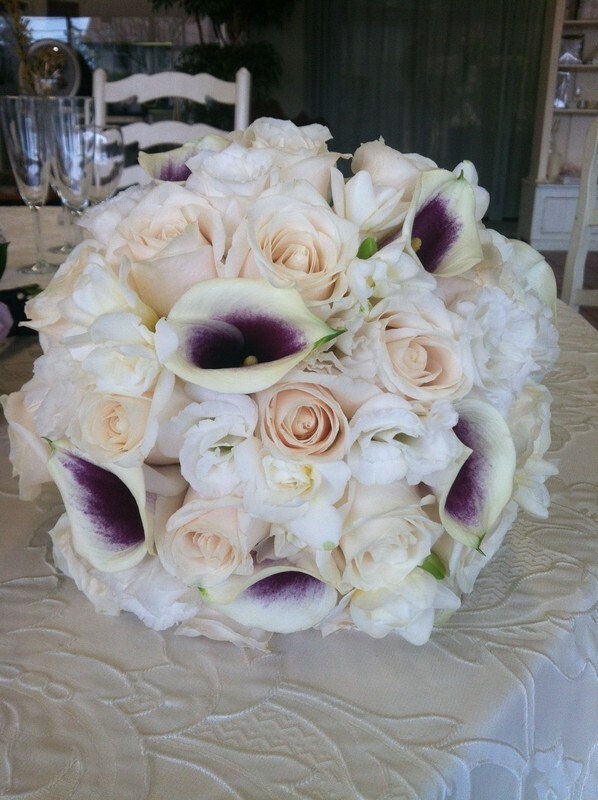 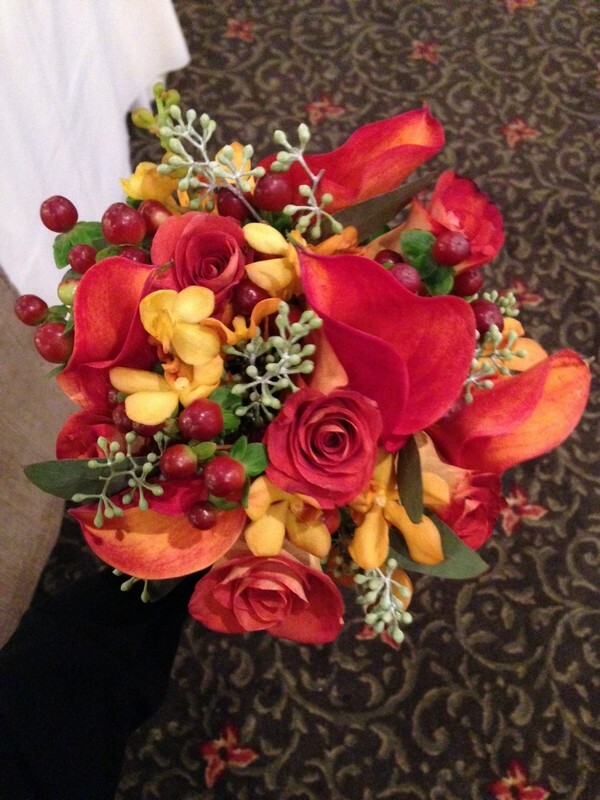 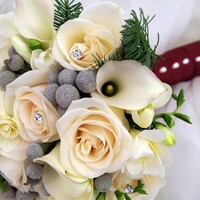 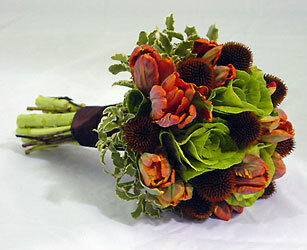 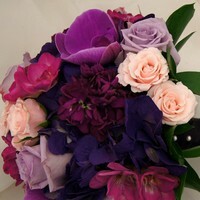 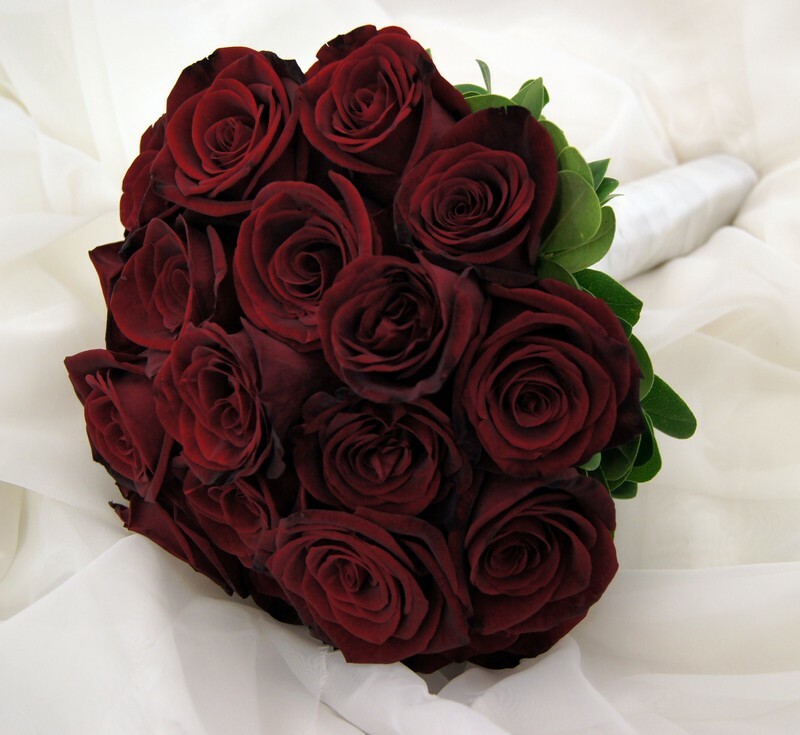 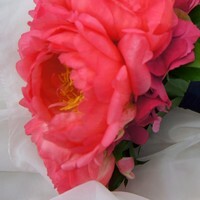 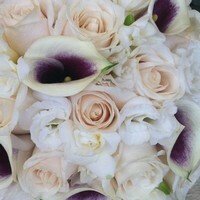 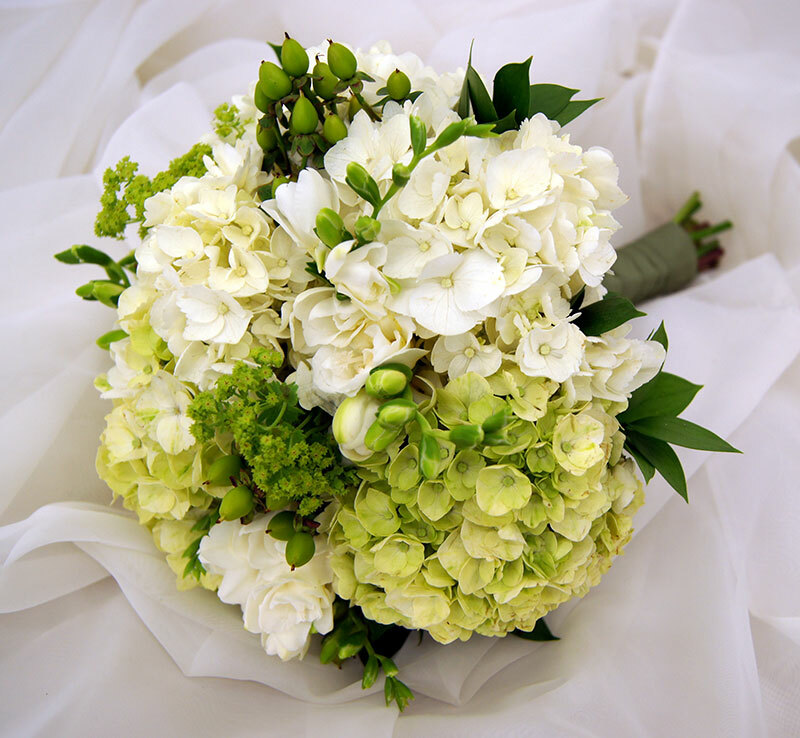 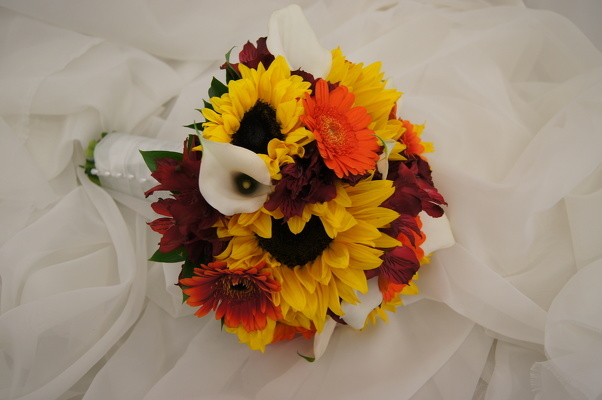 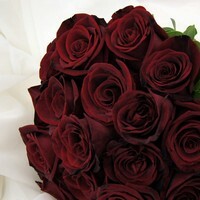 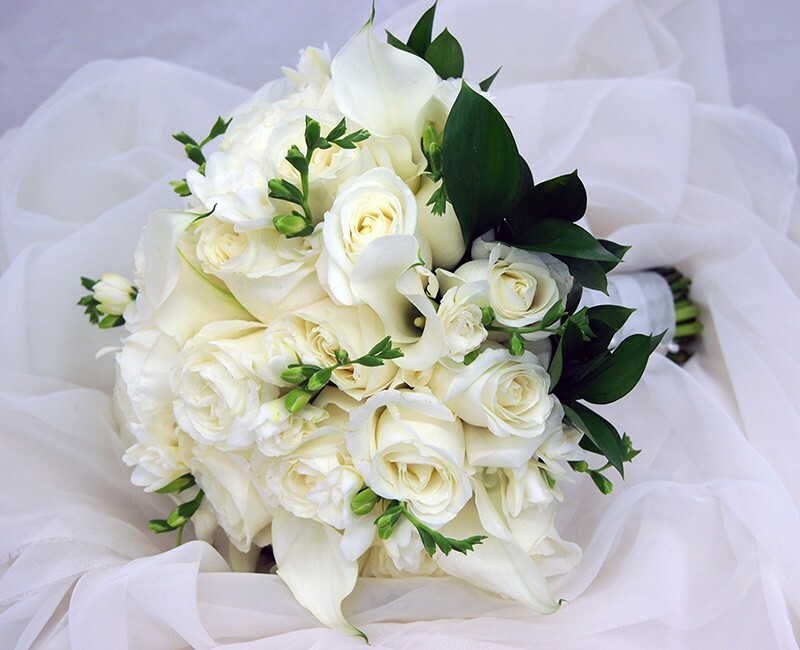 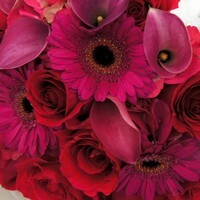 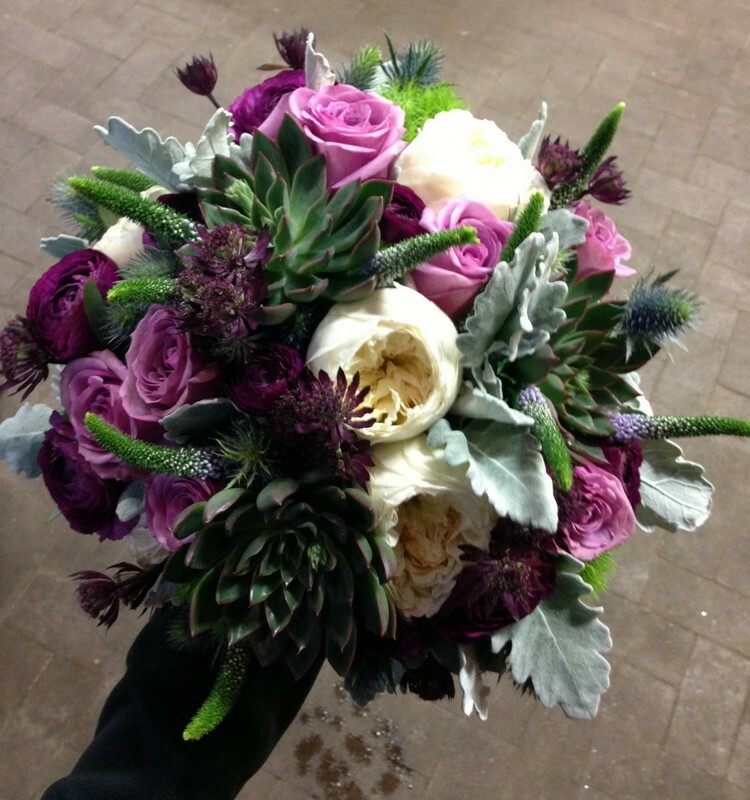 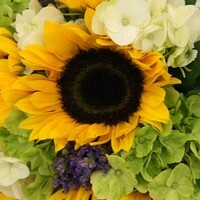 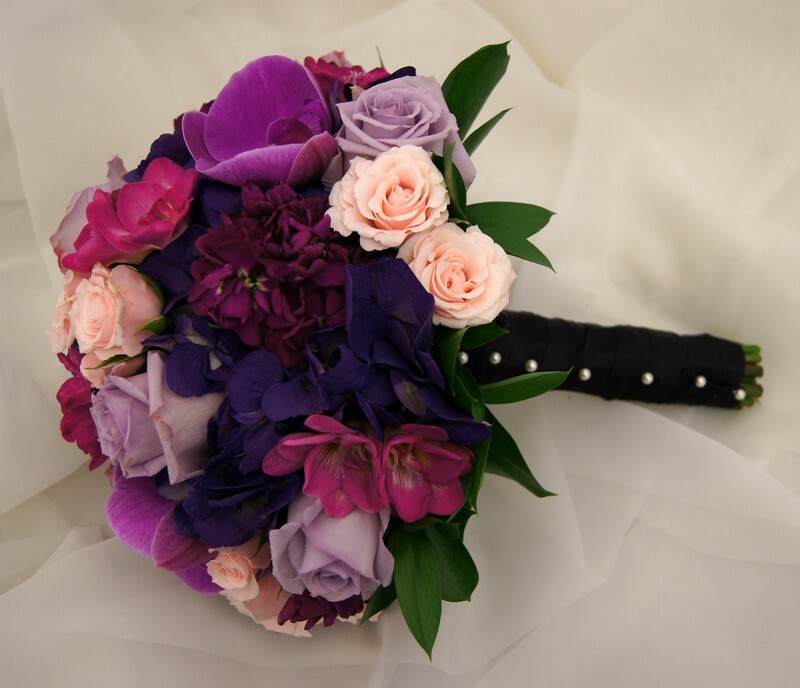 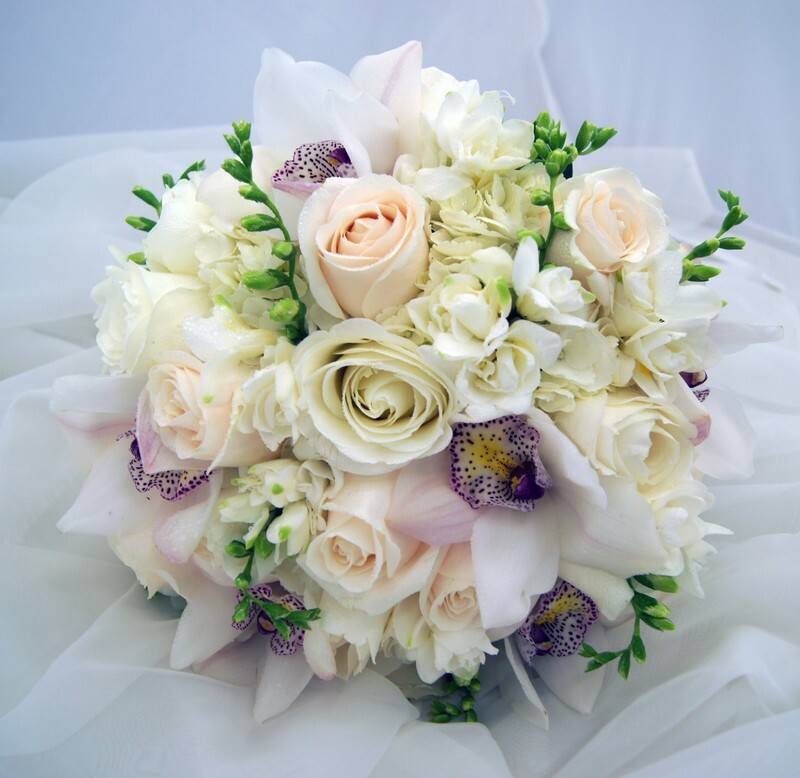 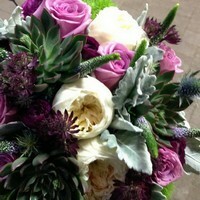 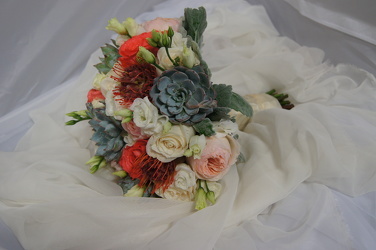 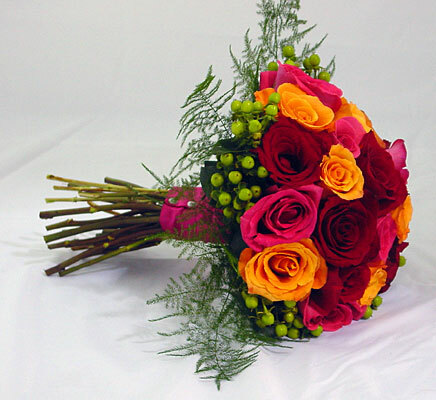 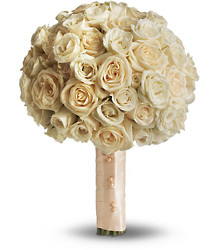 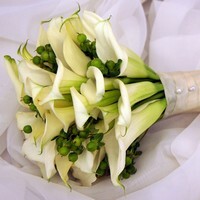 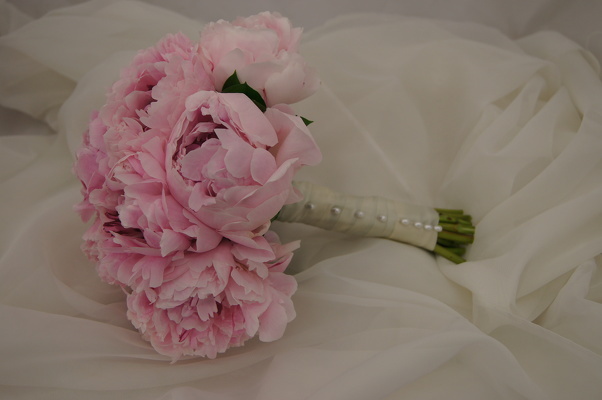 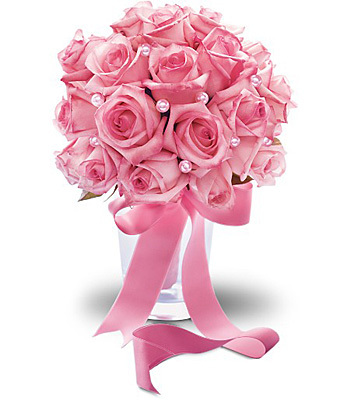 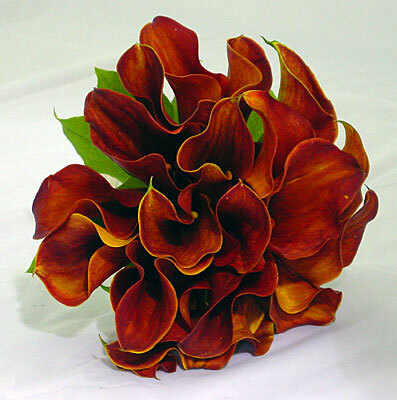 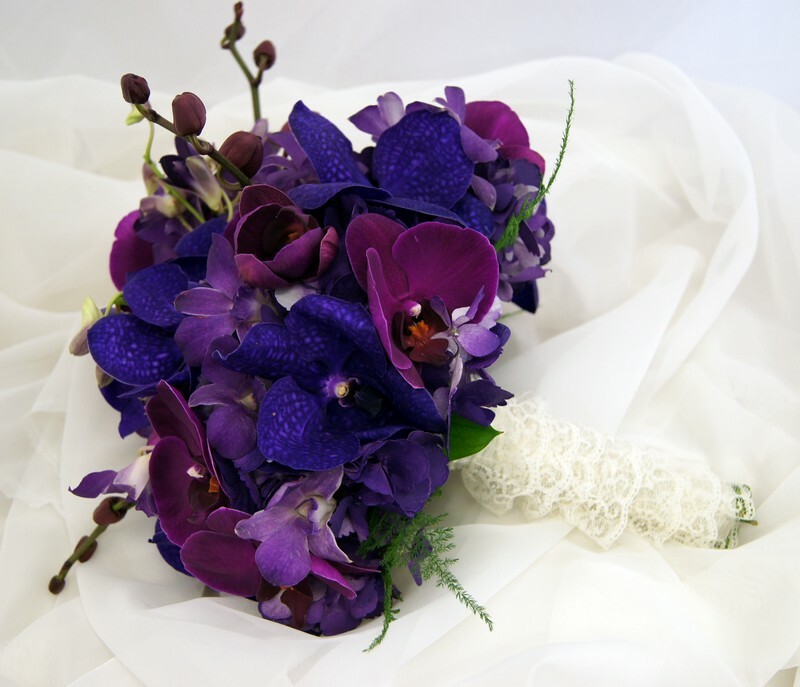 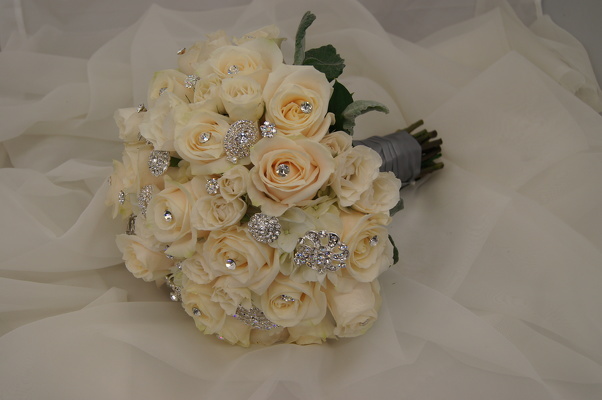 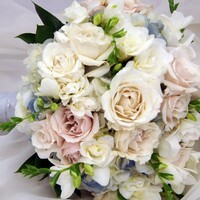 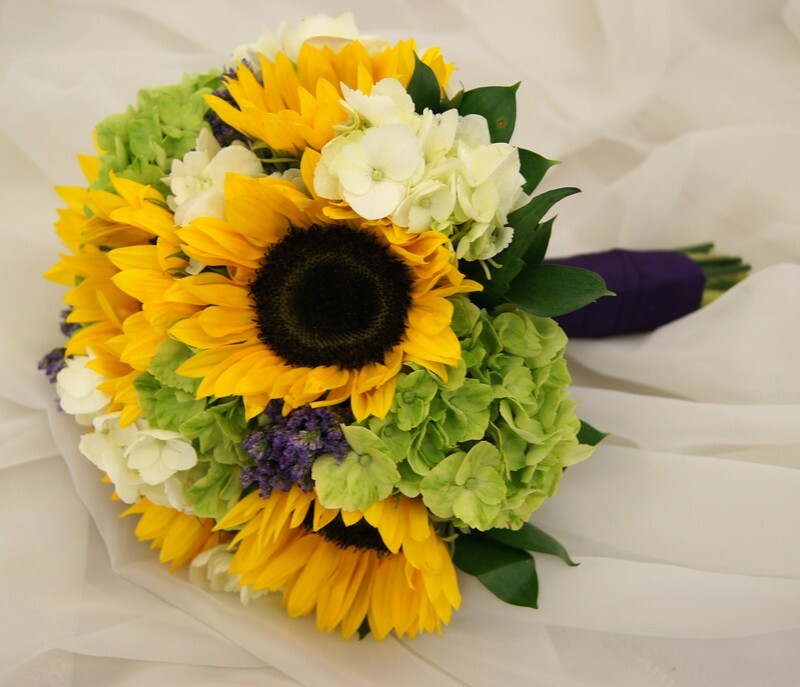 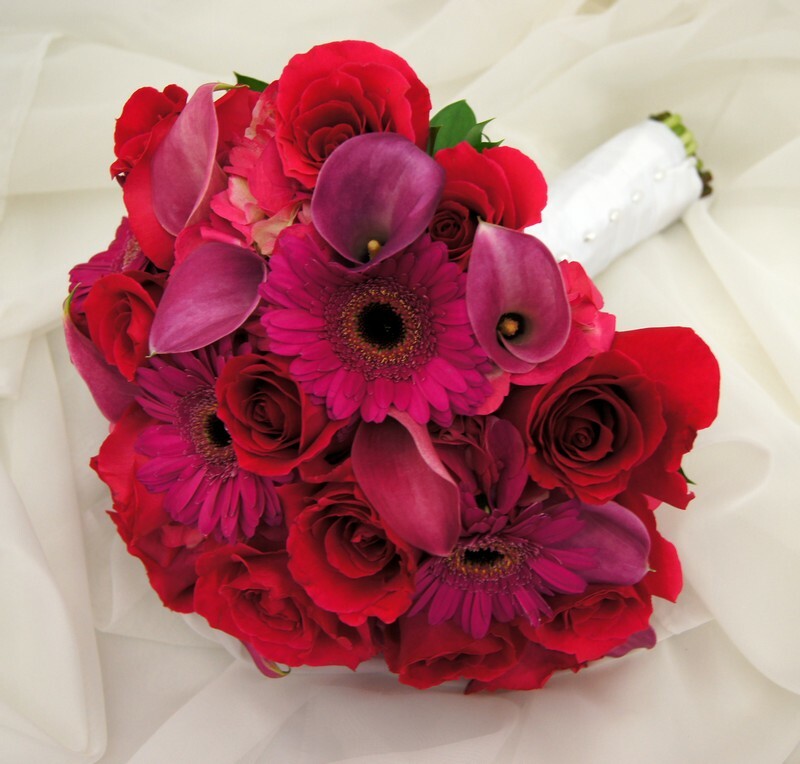 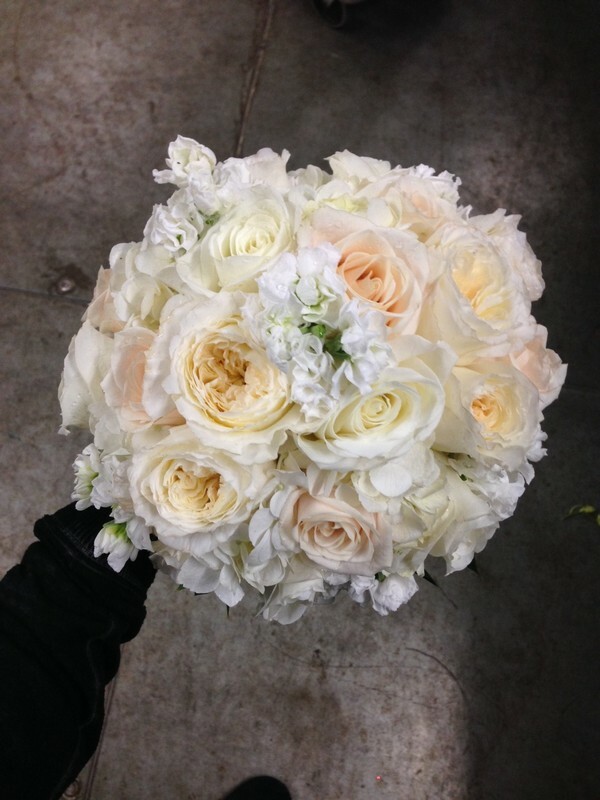 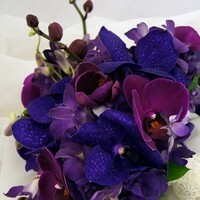 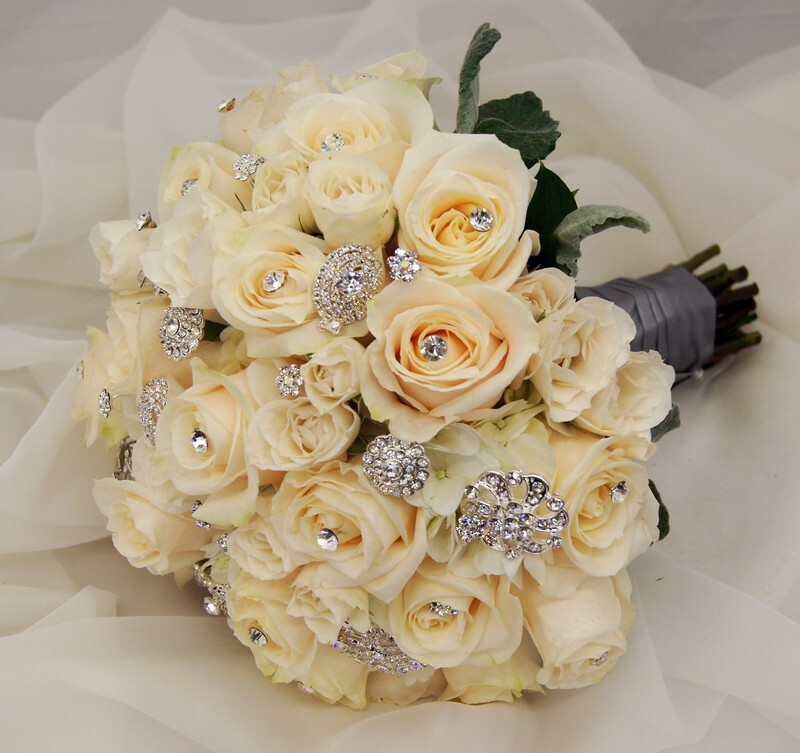 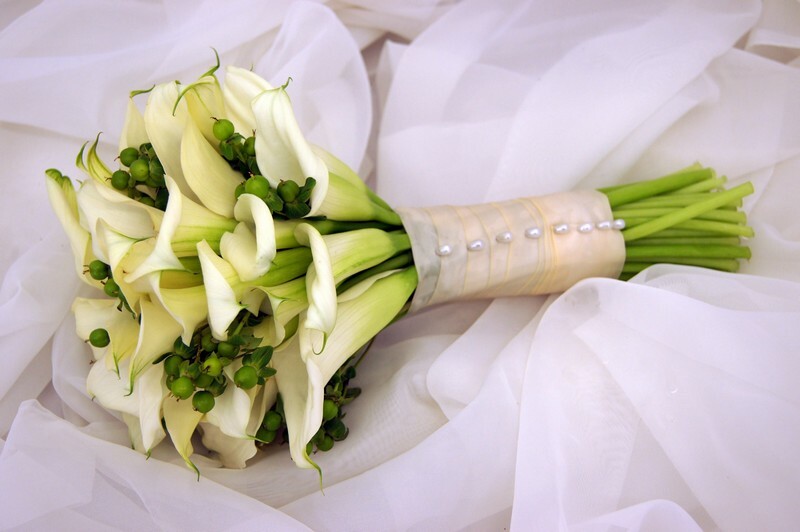 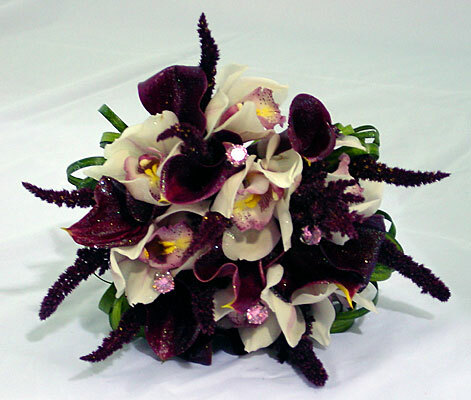 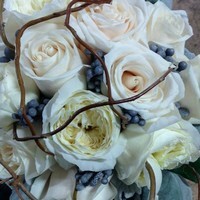 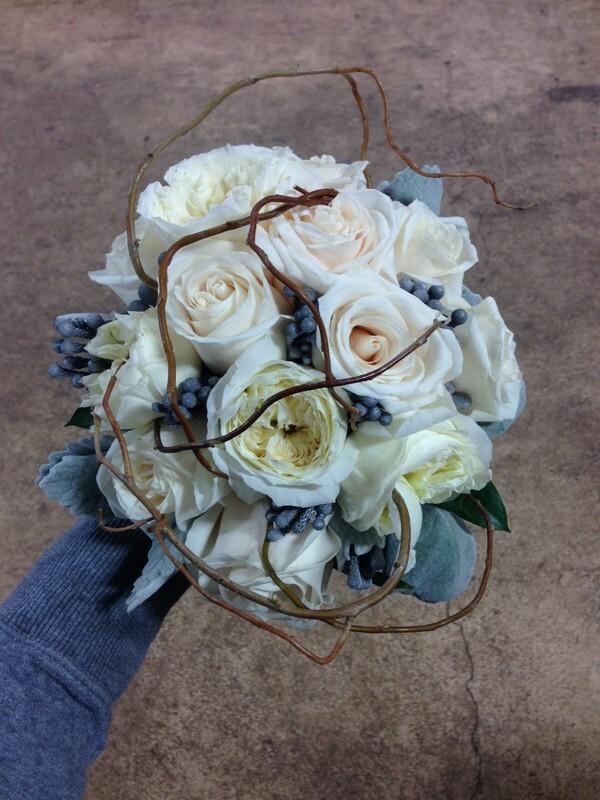 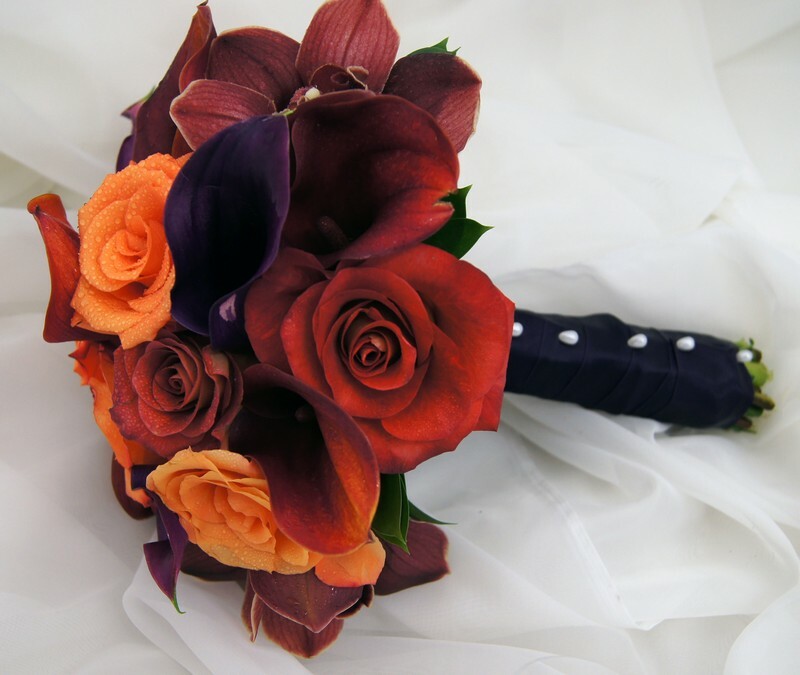 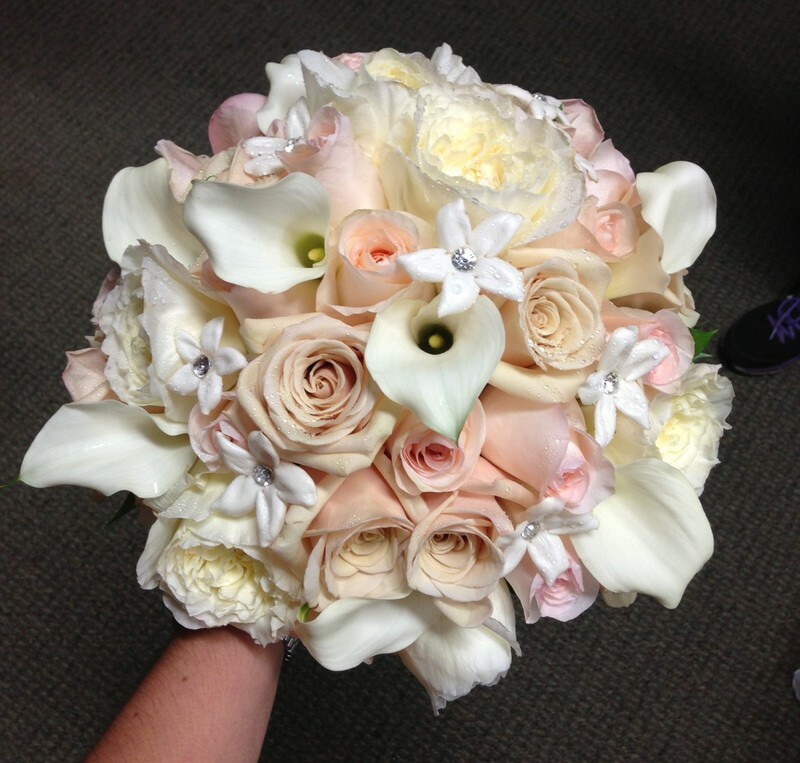 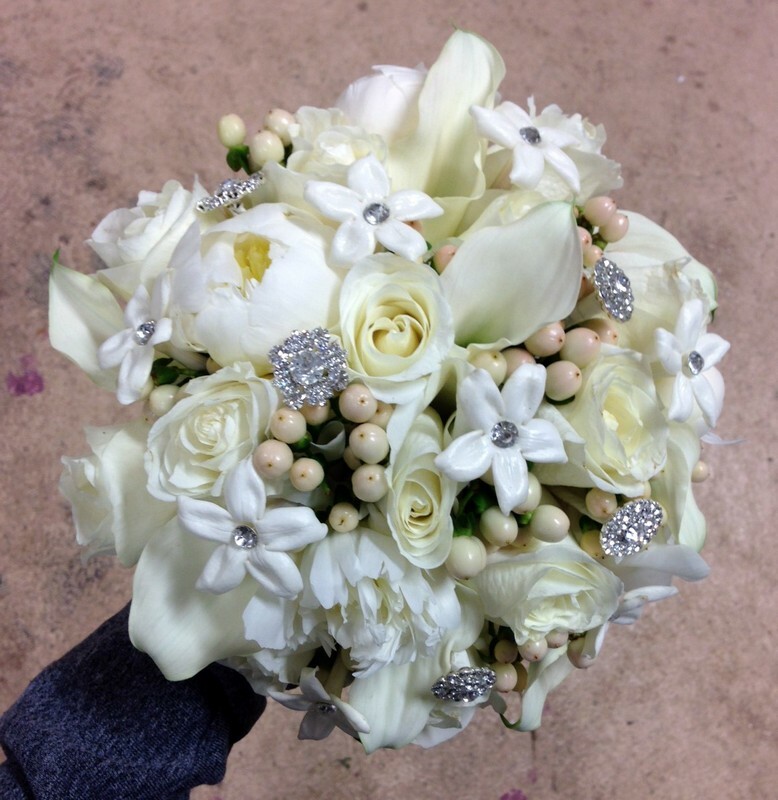 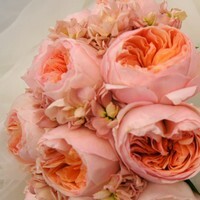 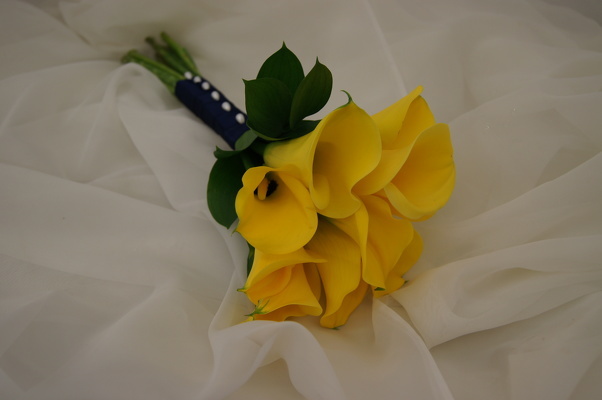 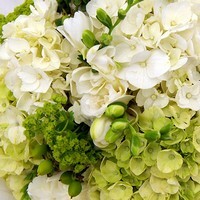 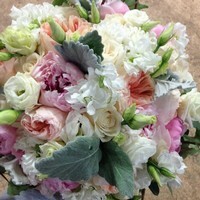 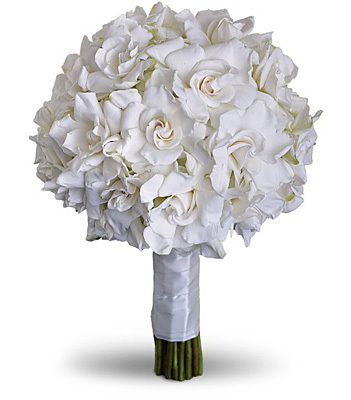 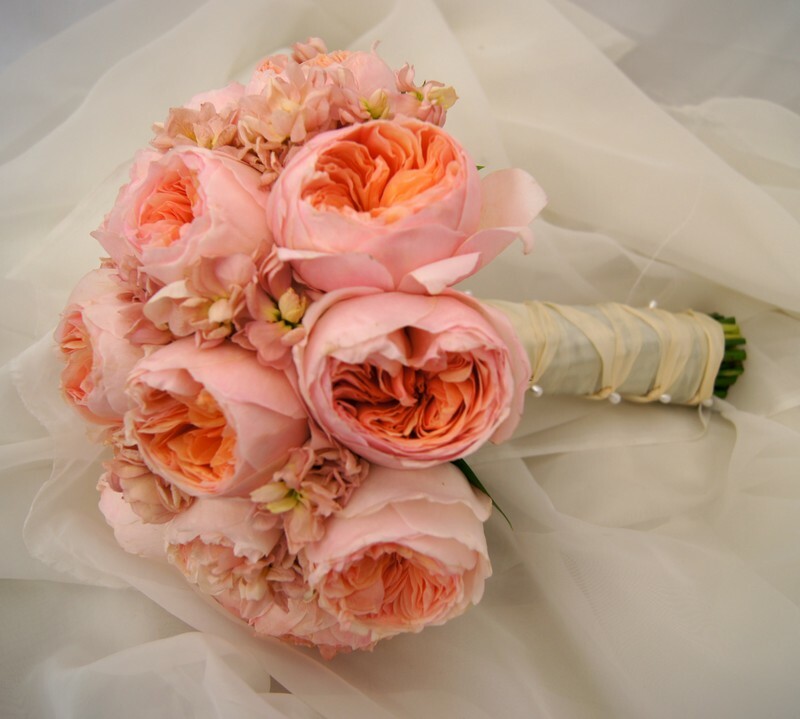 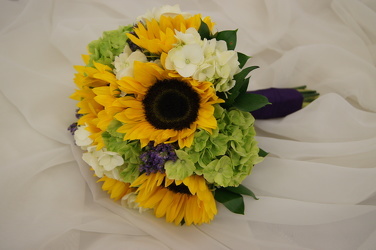 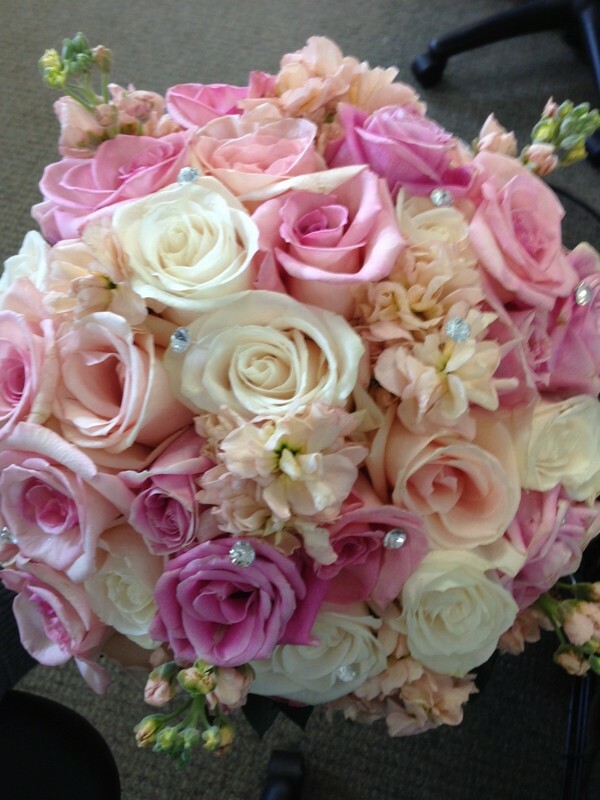 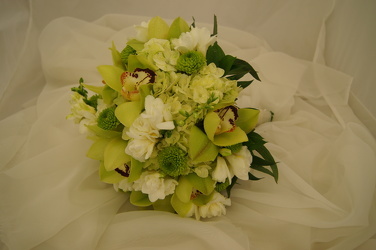 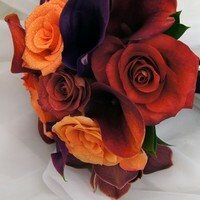 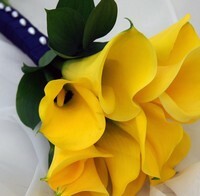 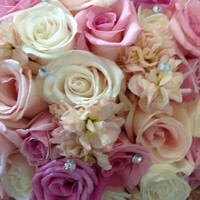 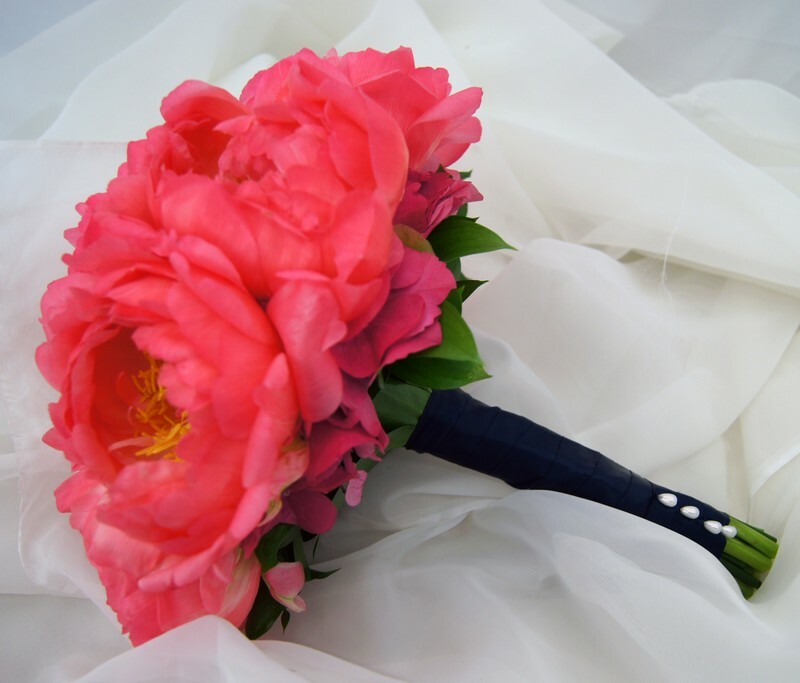 We create your wedding bouquet with the freshest flowers, care and love. 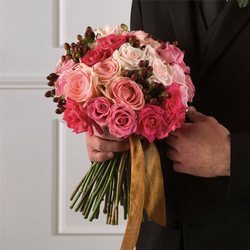 And it's just for you.